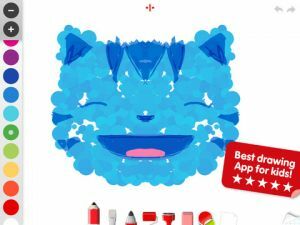 Simply the best drawing App for kids in the Appstore. 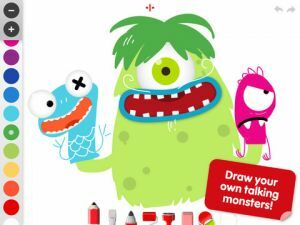 Create your own set with Talking Carl and draw Talking Monsters! • The real talking Carl is alive! 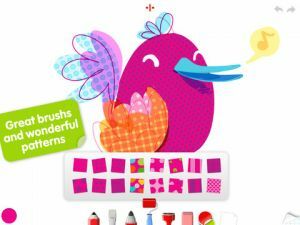 A brand new engine, much faster with more beautiful brushes. All stickers are now unlocked. 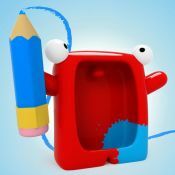 Aplicaci�n para desarrollar la creatividad y la imaginaci�n desde la pl�stica. 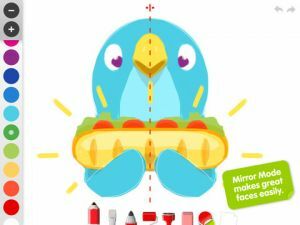 Los alumnos pueden crear dibujos con gran sencillez y utilozando m�ltiple herramientas, fotograf�as incluidas. Las obras se pueden salvar, compartir o enviar por mail.